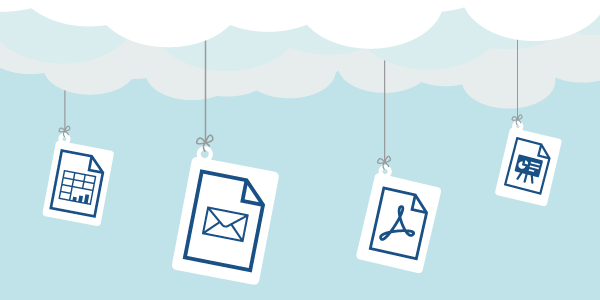 Do your business documents belong in the cloud? Cloud databases. Cloud server capacity. Pretty much everything is cloud these days — and now, your most critical business documents and information can be safely managed in the cloud as well. By managing your content in the cloud, you can manage (and easily search) all of your organization’s information and support a collaborative work environment without investing in expensive server setup and maintenance. Access every file, from any device, anywhere, at any time.